An empowered young woman, half-human, half-witch, Sabrina Spellman is just beginning her dark education as a sorceress, even as she tries to maintain a normal life as a sophomore at Baxter High. 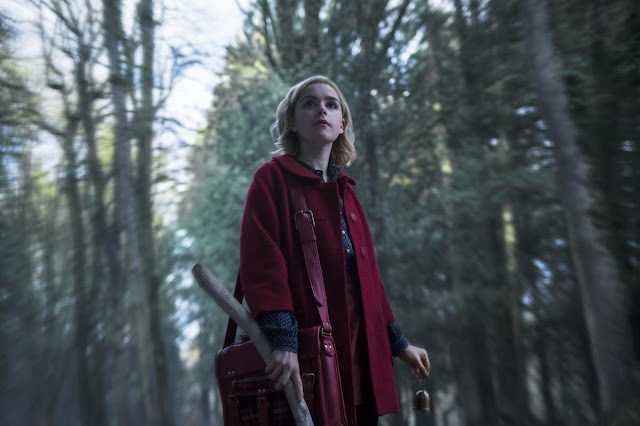 Intelligent, compassionate, and brave to the point of recklessness, Sabrina is all that stands between us and the forces of darkness that threaten our world. 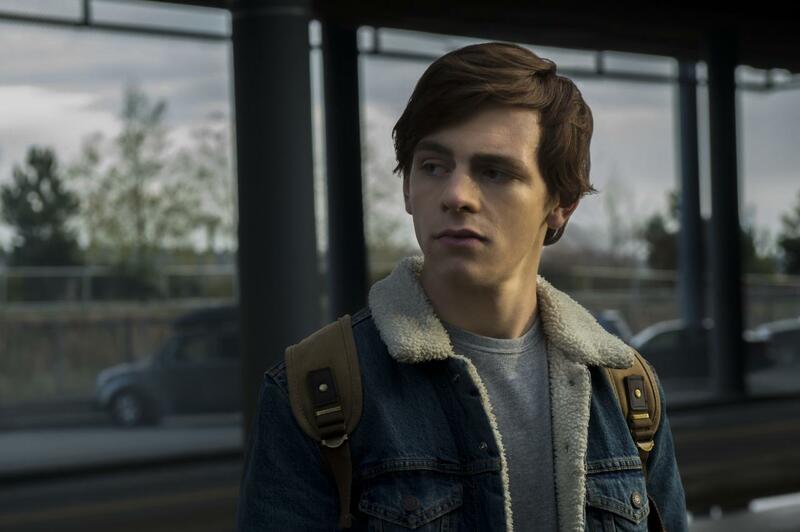 Harvey Kinkle is Sabrina’s boyfriend. The prince charming of this dark fairy tale, Harvey is the son of a coal miner, a dreamboat and a dreamer, completely unaware of the dark forces conspiring to keep him and Sabrina apart. 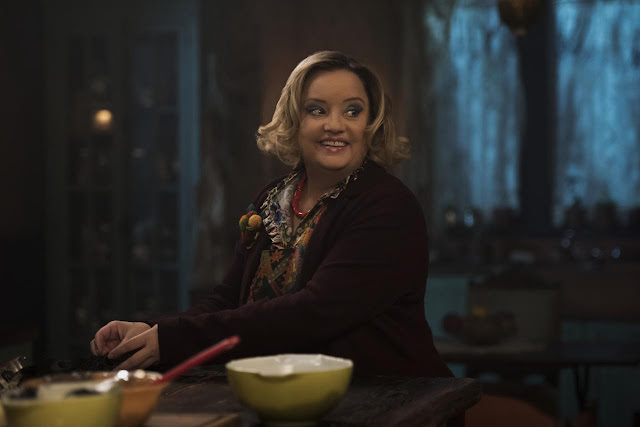 Hilda Spellman is one of Sabrina’s two witch aunts. More nurturing than Zelda, Hilda’s motherly nature and warm sense of humor belie a wicked, ghoulish streak. She is as adept at brewing spite jars against her family’s enemies as she is at concocting love potions for the students at Baxter High. 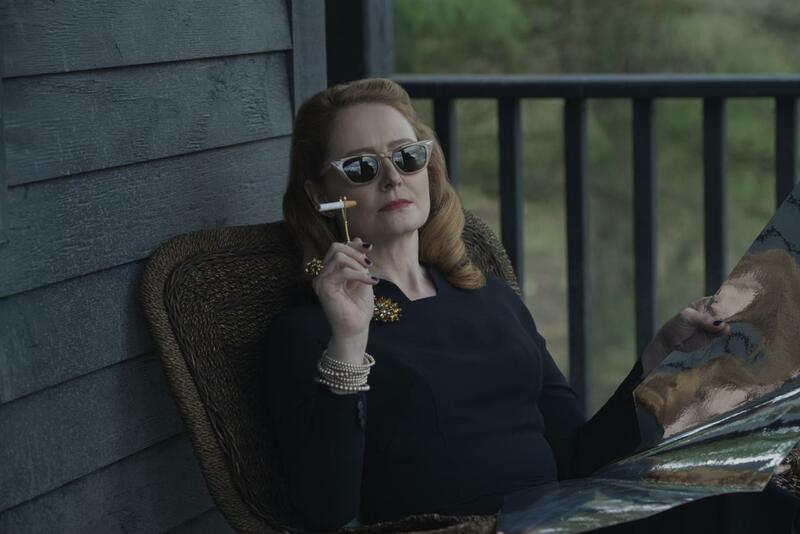 Zelda Spellman is Sabrina’s sterner witch aunt. Proud and devout, Zelda believes there is no greater honor than serving the Dark Lord as a member of the Church of Night. She is the family’s disciplinarian, fiercely protective of Sabrina, and very much Cain to Hilda’s Abel. 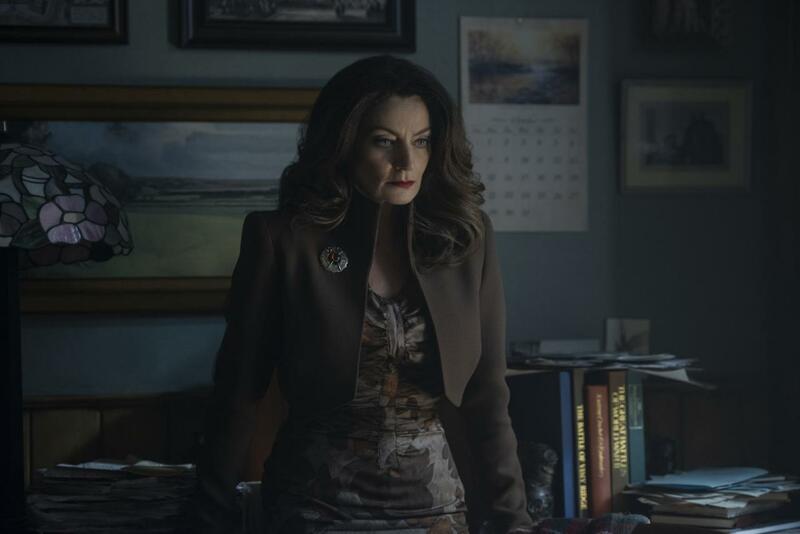 Mary Wardwell / Madam Satan is Sabrina’s favorite teacher and mentor at Baxter High. 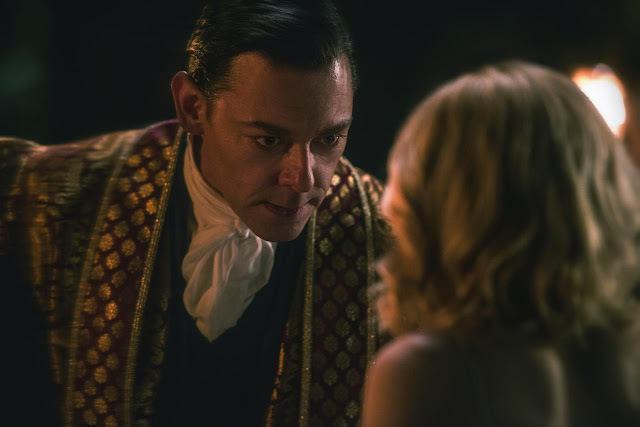 When she is possessed by the Devil’s handmaiden, Madam Satan, Ms. Wardwell turns into a sultry, cunning manipulator, always trying to lure Sabrina down the Path of Night. 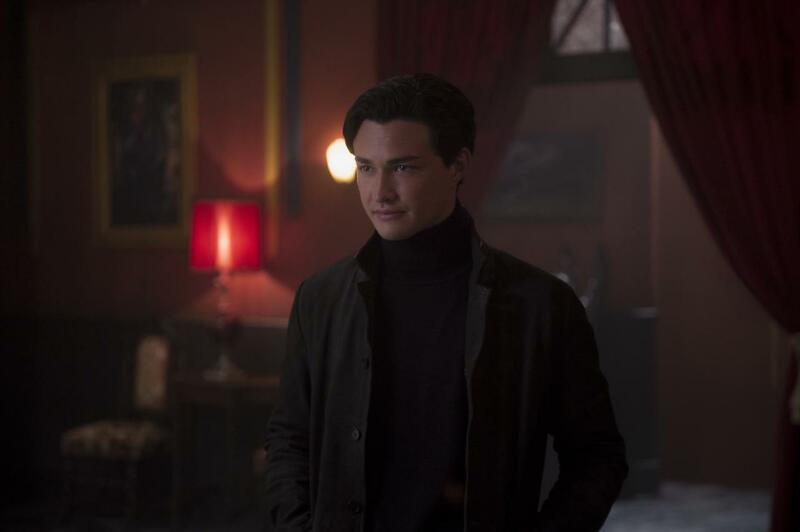 Ambrose Spellman is Sabrina’s warlock cousin from England. 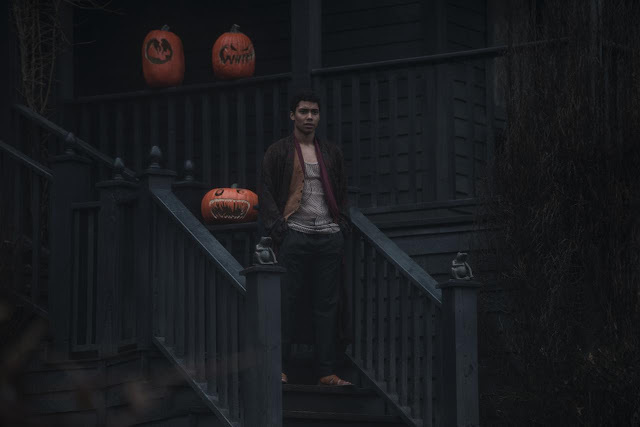 Placed under house-arrest by the Witches Council, Ambrose is forbidden from leaving the funeral home where he lives with the Spellman women. Witty, puckish, and pan-sexual, he is one of Sabrina’s partners in crime, always up for mischief. Father Blackwood is High Priest of the Church of Night and Dean of the Academy of the Unseen Arts. Ruthless and ambitious, Blackwood hides a terrifying dark agenda that will put him in direct conflict with Sabrina and other members of the coven. 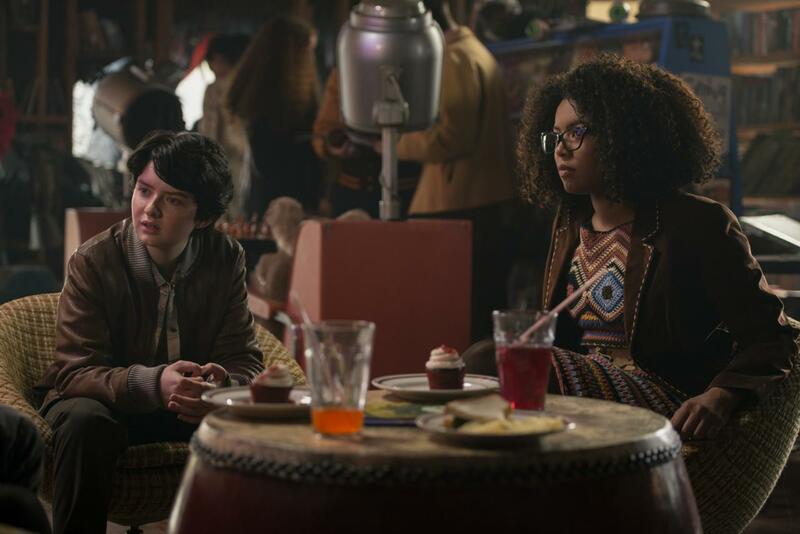 Rosalind, the brash, empowered and outspoken daughter of Greendale's minister is Sabrina's best friend at Baxter High. 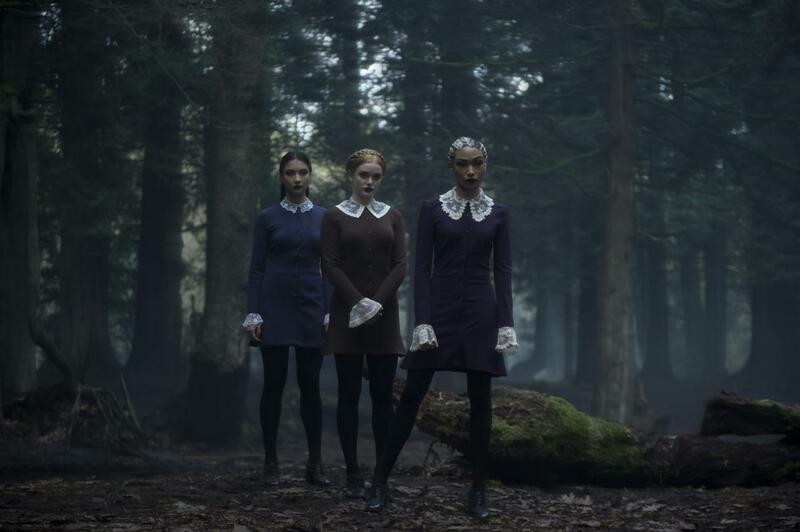 Susie Putnam is one of Sabrina’s friends at Baxter High and a founding member of the school’s newly formed WICCA club. Brave and optimistic despite being bullied at school, Susie lives on a farm at the outskirts of town and deals with a terrifying supernatural threat at home. Nicholas Scratch is a young, handsome warlock at the Academy of Unseen Arts who befriends new student Sabrina Spellman. An acolyte of Sabrina’s father’s teachings, Nicholas is drawn to Sabrina, as well, and there are immediate sparks between them.